[prMac.com] San Francisco, California - Stone Design announced today its Twittelator Neue App, a best of breed, next generation Twitter client, is now available on the App Store for iPhone and iPod touch. Designed to take advantage of the Twitter integration in iOS 5, Twittelator Neue leapfrogs the current flock of Twitter apps with its beautiful design, innovative features, and blazingly fast performance. 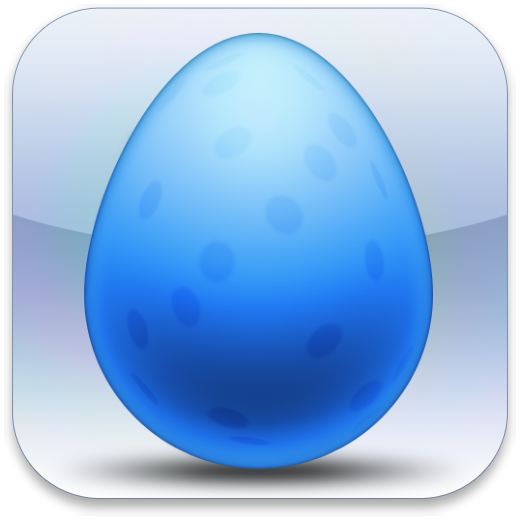 Twittelator Neue is the perfect Twitter client for both new and seasoned Twitter users alike. * Timeline Photos. Twittelator Neue places previews of photos directly under the tweets they came from. With just a single touch, the photo springs to life, giving you immediate access to the full-size image. * Website Previews. No longer will you wonder what's behind the curtain of a shortened URL. Twittelator Neue loads previews of the links in a tweet. A quick tap and the website is at the ready. It's a site-seeing sneak peek. * Multiple Timelines. Twittelator Neue elegantly allows for the addition of multiple timelines, known as Timeline Shortcuts, to your main friends Timeline. Whether it's something hot in the news that you're keen to keep tabs on, or something of a more permanent nature, Multiple Timelines in Twittelator Neue is the smart solution to keeping up with what's important. * Multiple Accounts. Have a blog, band, or alter-ego that has tweets of its very own? 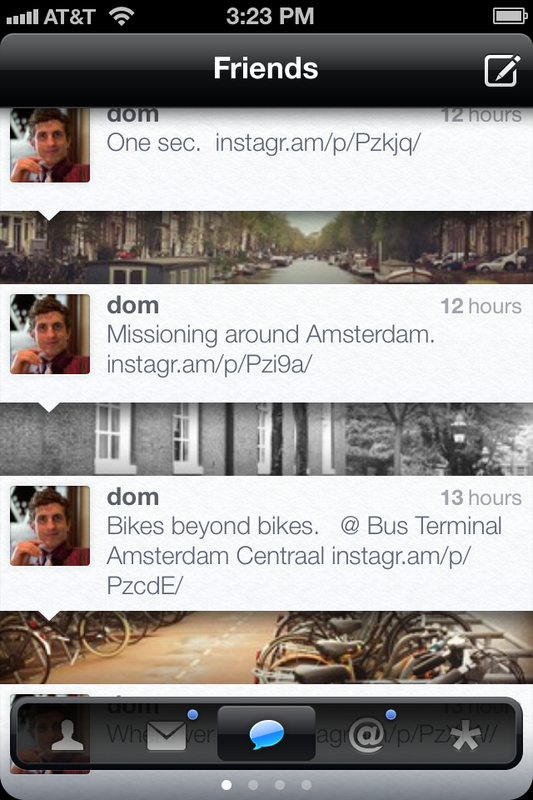 Twittelator Neue has you covered. Just touch the accounts button and the interface animates down, providing instant access to any given one. * Simultweet. When you want to tweet the same thing from multiple accounts - let's say an announcement, invitation, link, or anything else - Twittelator Neue makes it a breeze. A tap or two and you're all set. Simultweet in Twittelator Neue handles all of your multiple-personalities with ease. Twittelator Neue 1.0.1 is offered for an introductory price of $1.99 USD (or equivalent amount in other currencies) and available worldwide exclusively through the App Store in the Social Networking category. Stone Design is a New Mexico based software corporation founded in 1984 by Andrew Stone, author of over 20 titles for Mac OS X and its predecessor, the NeXT Operating System. Andrew has led the charge in the indie software scene for over twenty years, and continues to do so on the iPhone and iPad. This year, in conjunction with user interface designer Ollie Wagner, Stone Design continues to innovate alongside the latest offerings from Apple. Copyright (C) 1984-2011 Stone Design. All Rights Reserved. Apple, the Apple logo, iPhone, iPod, iPad and Macintosh are registered trademarks of Apple Inc. in the U.S. and/or other countries.